Renee E. Jenkins, age 50 of Mt. 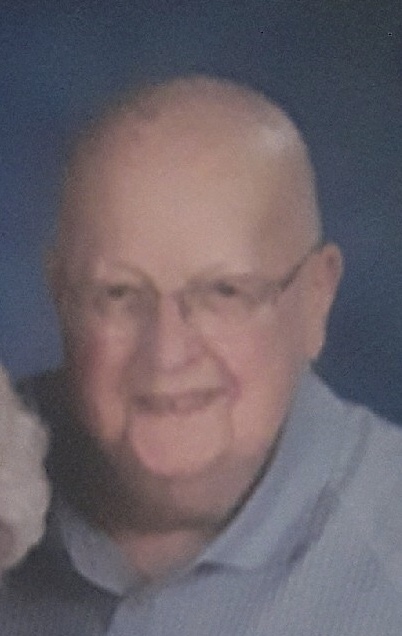 Lebanon, PA passed away surrounded by family on Thursday, March 7, 2019. Born on June 29, 1968, she was the daughter of the late Carol and William Solomon. Beloved wife to Terry Jenkins. Loving mother to Tyler Jenkins and step mother to Samantha Jenkins. Dear sister to Greg (Ryland) Solomon and Diane (Steve) Broniszewski. Loving aunt to Camille and Caroline Solomon and Graeme and Zachary Broniszewski and several other nieces and nephews. Renee loved to travel and was passionate about food and drink. Her most treasured time was spending time with friends and family, and especially her son Tyler. Renee will be dearly missed by all. 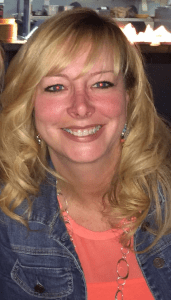 A gathering of family and friends will be held on Sunday, March 10, 2019 from 12 PM – 2 PM at Pittsburgh Cremation and Funeral Care, 3287 Washington Road, McMurray, PA 15317, (724) 260-5546. A memorial service will be held at 2 PM at the funeral home. In lieu of flowers, memorial contributions may be made to the Pancreatic Cancer Fund. May the loving memories of Renee fill your hearts and comfort you during this hard time. You and your family are in my prayers, Diane! I will miss Renee at our family holiday gatherings. I greatly admired the ferocity with which Renee lived her life after her diagnosis. She was truly an inspiration on how to get the most of the time we have here on Earth. My heart goes out to her immediate family. Your family is in my thoughts and prayers. Renee made a room light up as soon as she walked into it. I would with her at Heartland and became “her work wife” there. I will truly miss her. Rest In Peace my friend. You can now sit on the eternal sandy beach. "Winter comes to my heart now at this time of sorrow." A'ho My most sincere and heartfelt condolences to the family. I am so very sorry for your loss Diane. Thoughts and prayers for you and your family. Although I did not see Renee often or know her well, she touched my life in a most positive way, as I’m sure she did for many others. Thank you Tina for giving me the opportunity to have met Renee. Sending warm thoughts and many prayers to all of her family and friends. I wish you comfort and strength during this difficult time. I’m so sorry for your loss. When I think of Renee I will always remember her at the ball field cheering on Ty. She will be missed. Diane and family, My deepest condolences for your loss. I can only hope for the fond memories of Renee to bring laughter and joy into your life soon. I am so very sorry for your loss but firmly believe that Renee is enjoying great meals and fabulous drinks and watching over all of us.